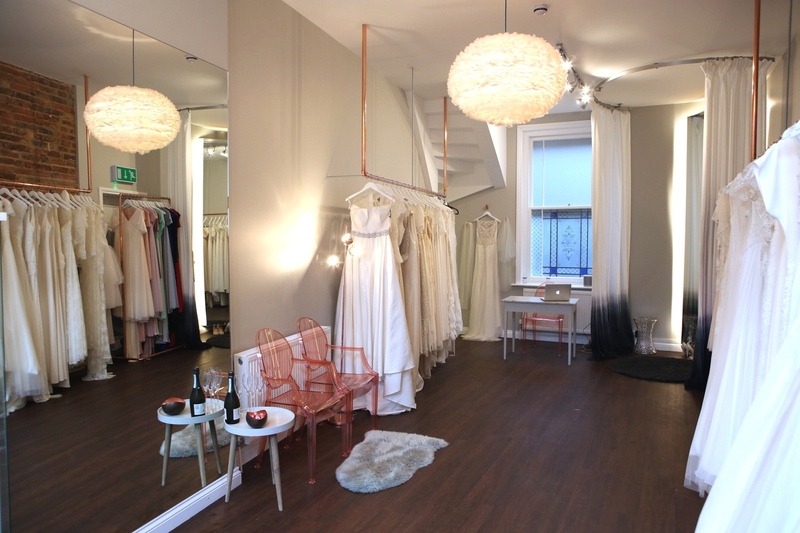 The breathtakingly modern Bridal Boutique taking a step away from tradition. Peruse our exquisite collection of designer gowns and enjoy the ultimate in dress-up. 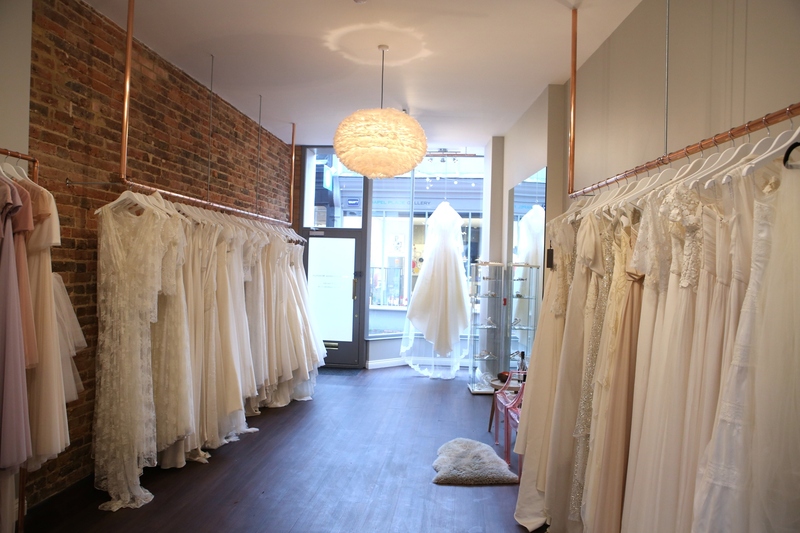 We offer an unforgettable exclusive experience and help to create the perfect individual look for each and every bride. Opening Hours: Tues - Fri 10am - 4.30pm, Sat 9am - 6pm *Evening appointments are available upon request.